Diabetes mellitus – also known as sugar disease, is one of the most common chronic diseases. Current figures indicate that around 2.3 million UK citizens are affected – and it is on the increase. Without effective diagnosis and care, patients can develop a range of complications, including blindness, amputation and kidney disease. 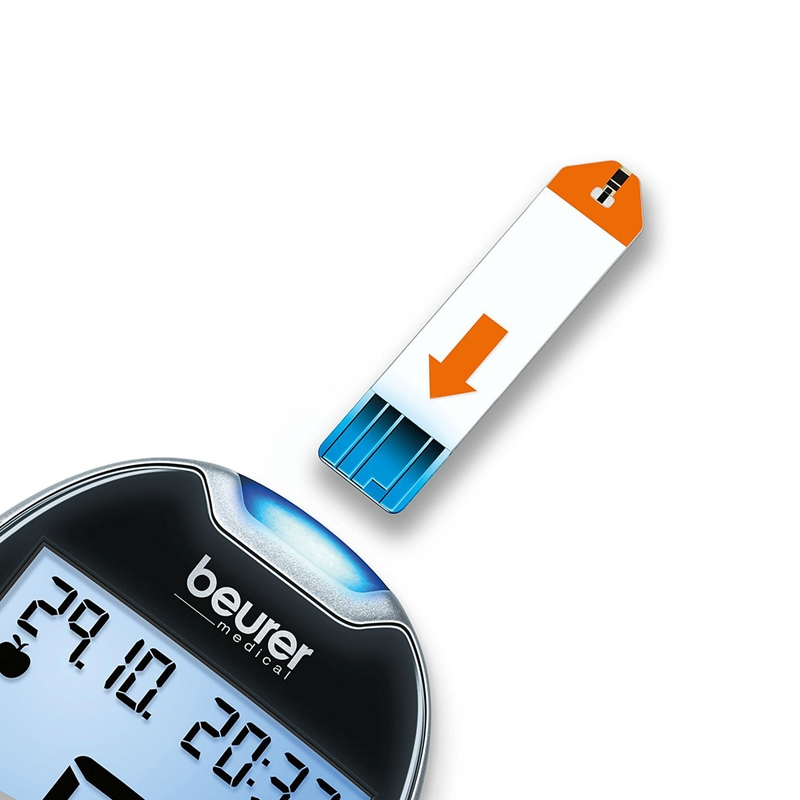 The Beurer glucose meter kit enables safe, easy, regular and timely monitoring, tracking and diagnosis in the comfort of your home in liaison with health care professionals at the earliest possible opportunity. 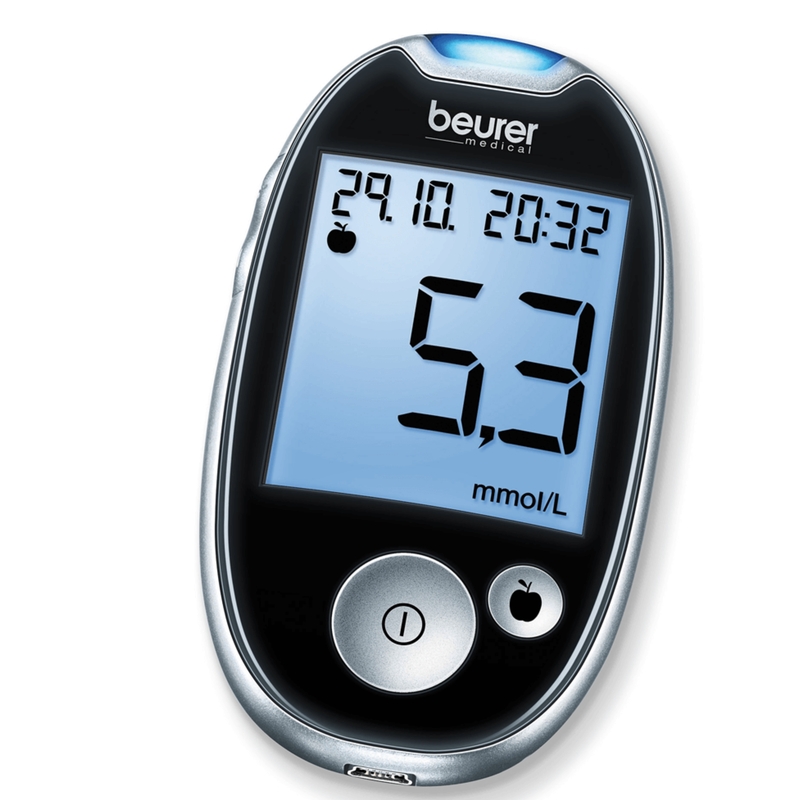 The GL44 has been clinically tested at IDT (Institute for Diabetes Technology) Ulm , Germany. 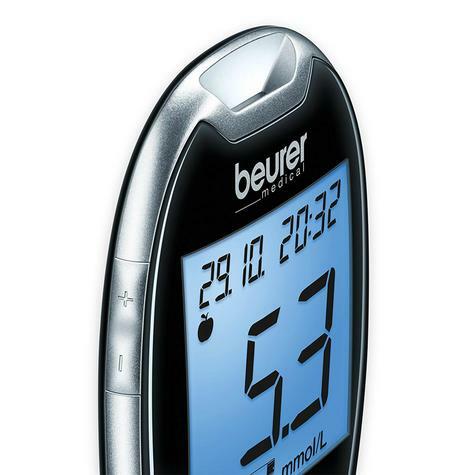 The Beurer GL44 Blood Glucose Monitor features an illuminated insertion slot, extra broad test strips and illuminated display all designed for ease and comfortable measurement. The built in detection system allows measurement only when a sufficient sample of blood has been provided ensuring accuracy. Includes everything you need to get started including: measuring unit, patented soft & safe lancing device, AST-clear cap, 10 lancets, 10 test strips, batteries, pouch, instruction manual, short instruction, blood glucose diary. Only 0.6 ?l of blood is sufficient for an effective reading. Features code-free test strips and displays an average value calculation for 7, 14, 30 or 90 days for all or marked measurements. 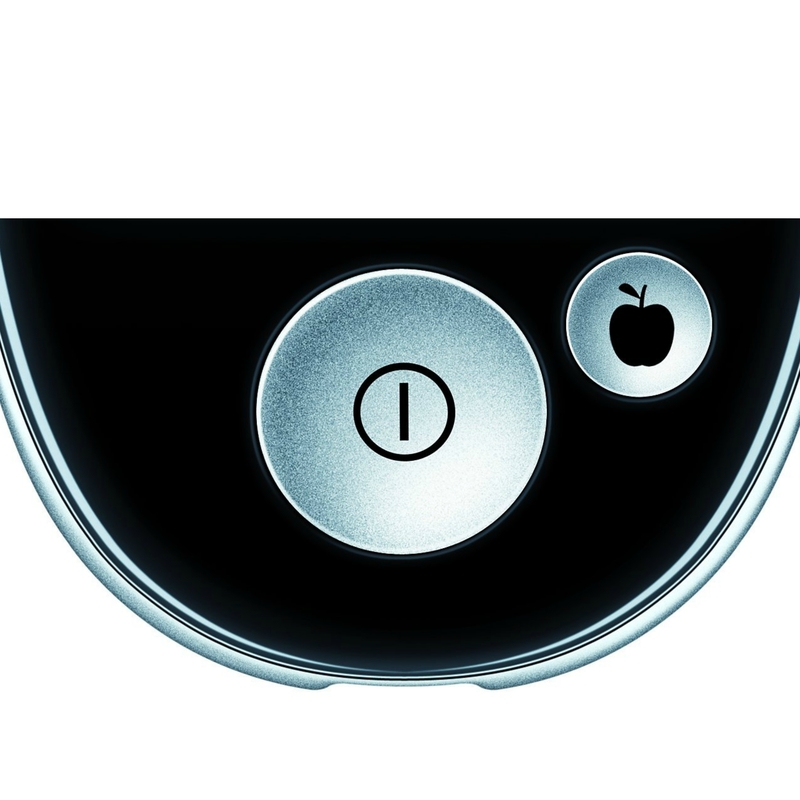 The before/after eating button further ensures an accurate reading. Compatible with Diabass and SiDiary diabetes-management-software- where you can easily import data from your Beurer GL44 blood glucose meter and take advantage of statistical analysis, trend analysis and graphics to improve your therapy together with your doctor. Further supplies of all consumable items and the optional PC lead are readily available.